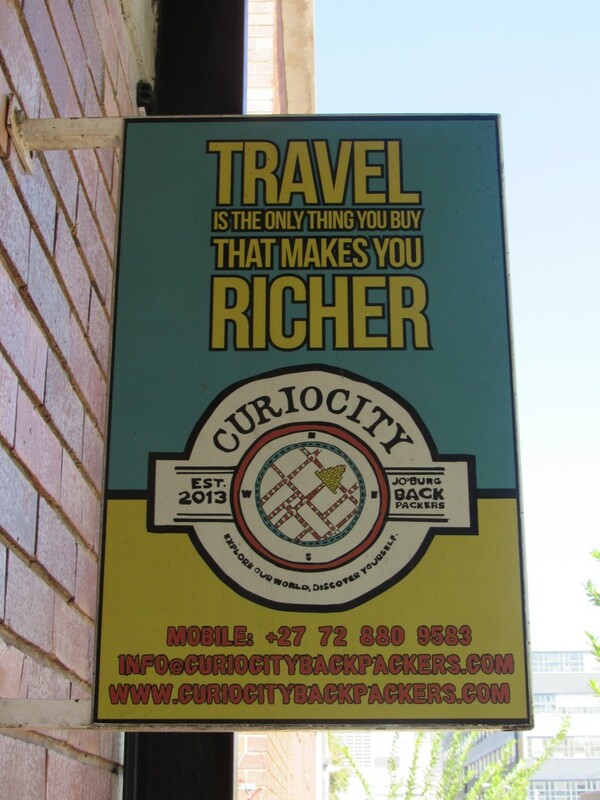 My solo tour of southern Africa started in Johannesburg’s Maboneng Precinct, a privately developed urban neighborhood on the east side of Joburg’s CBD. Reminiscent of my hometown Detroit, this inner city community is coming back from years of decay and it’s doing so in a big way. 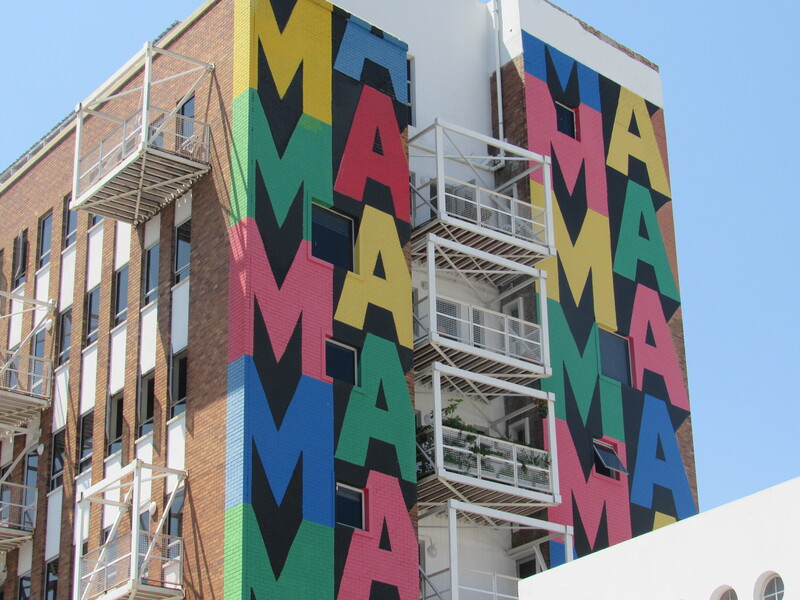 Maboneng, which means “Place of Light” in the Sesotho language, is home to apartment buildings, offices, a museum, a hotel (12 Decades Hotel), and a hostel (Curiocity Backpackers), as well as a variety of retail shops, restaurants and entertainment venues. With live stand-up comedy shows, art galleries, live theater, and cinema movies, it’s easy to find something to do in the neighborhood. I was especially impressed with Market on Main, a weekly Sunday market featuring music, regional food, local clothing and art designs, and a diverse crowd of South African city dwellers. 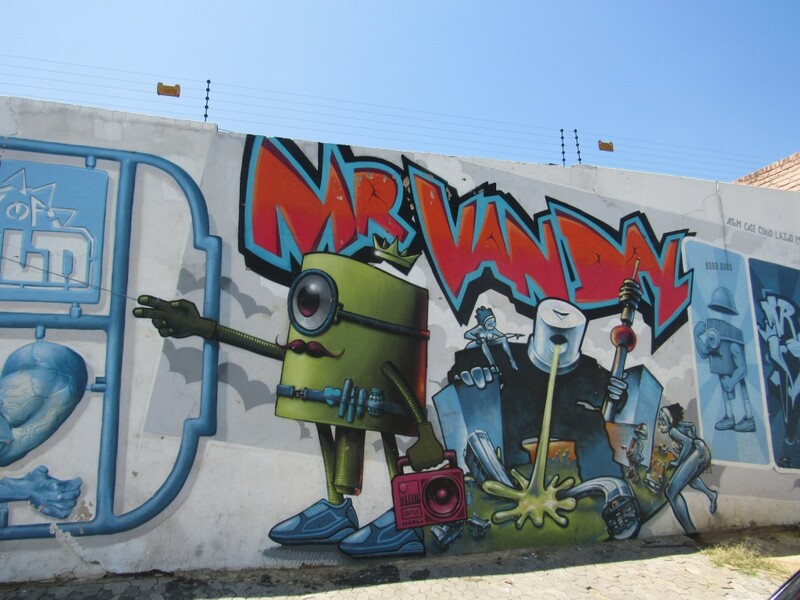 But I was most fascinated by the street art that can be found all around Maboneng – on the side of buildings, on freeway overpasses, and on retaining walls. 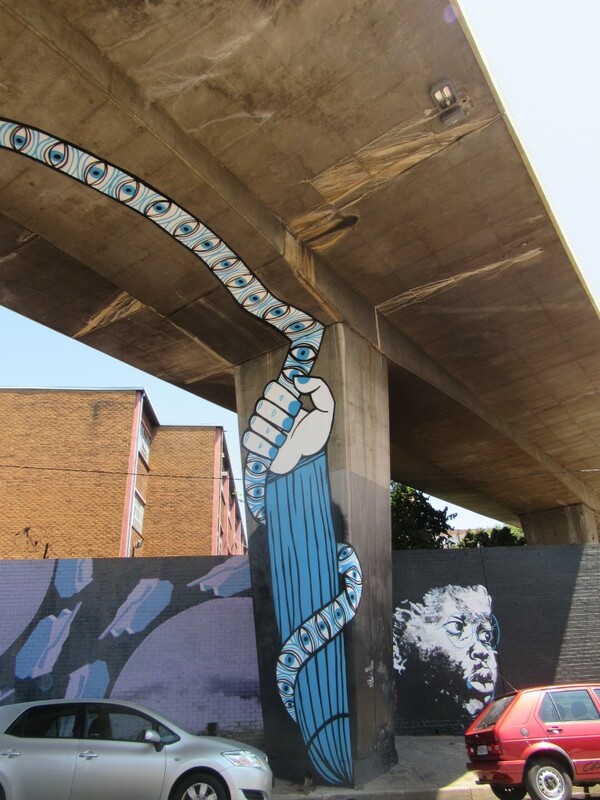 I later learned this awesome art was courtesy of the I ART JOBURG project featuring local and international artists. 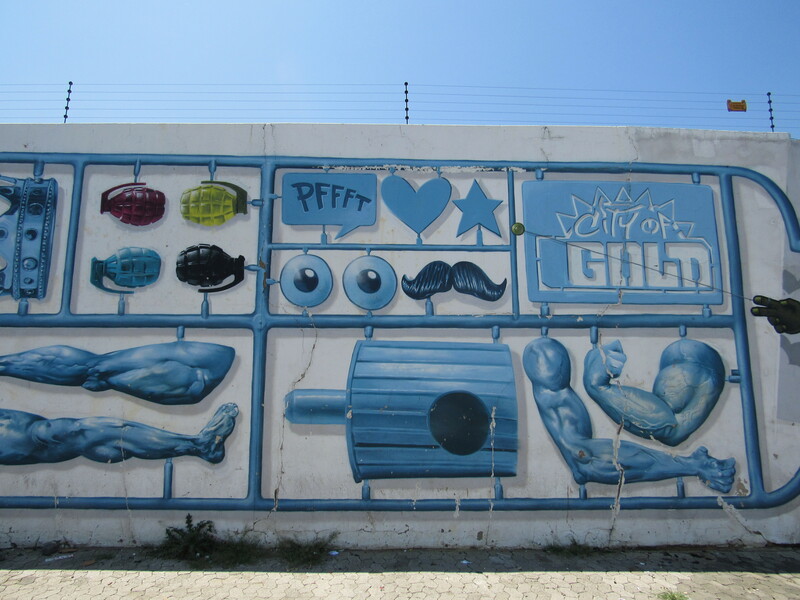 Created as a means to beautify and uplift the area, the stunning detail and intricacy of the artwork is amazing. 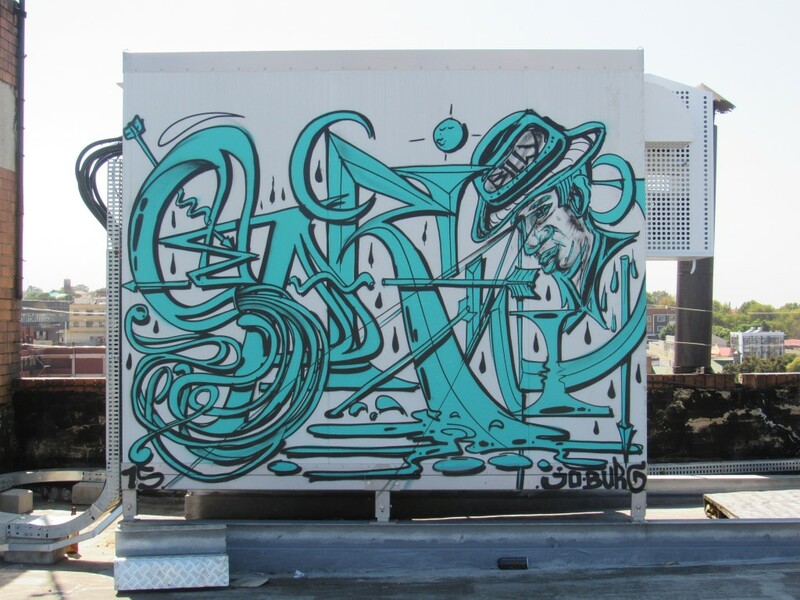 Demeaned as graffiti and often criminally punished as vandalism in the United States, it was refreshing to see this art form embraced as the artistic expression of the community residents. In my opinion, it’s symbolic of the grit and vibrancy of the community. 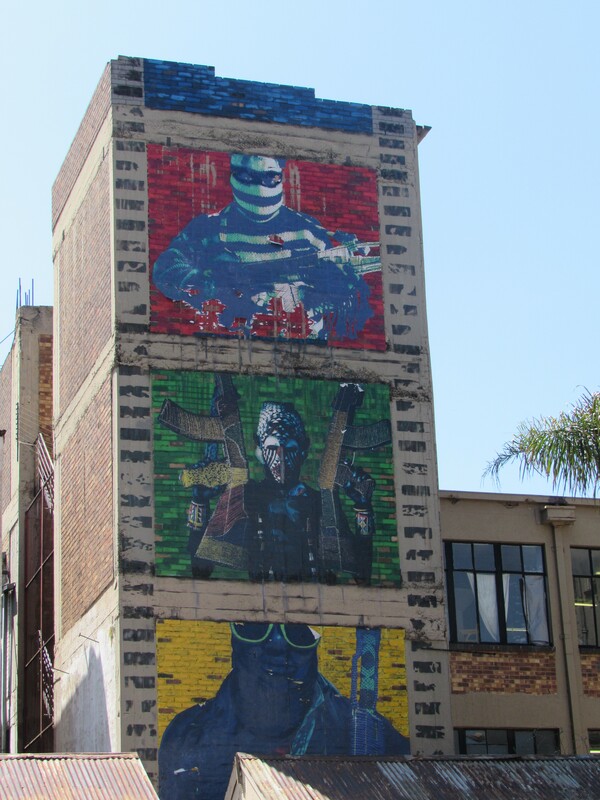 Long live #Maboneng. 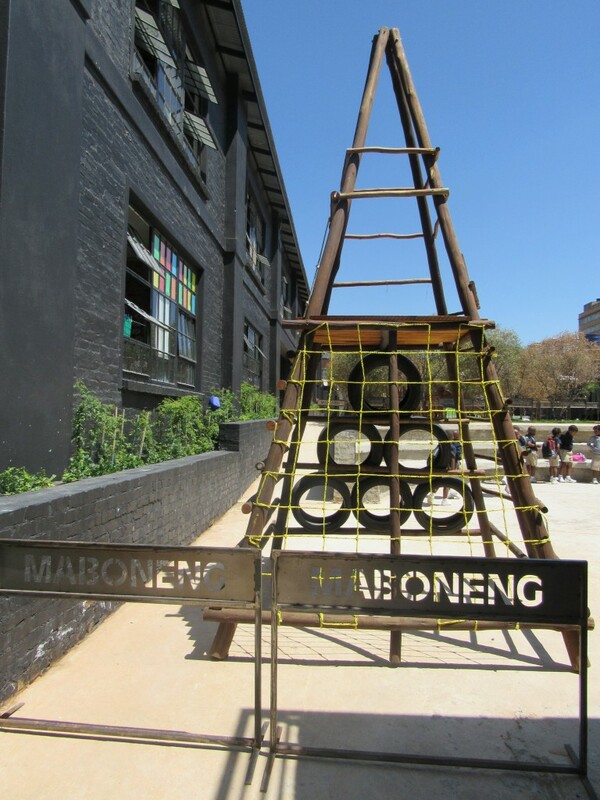 Have you visited Maboneng? 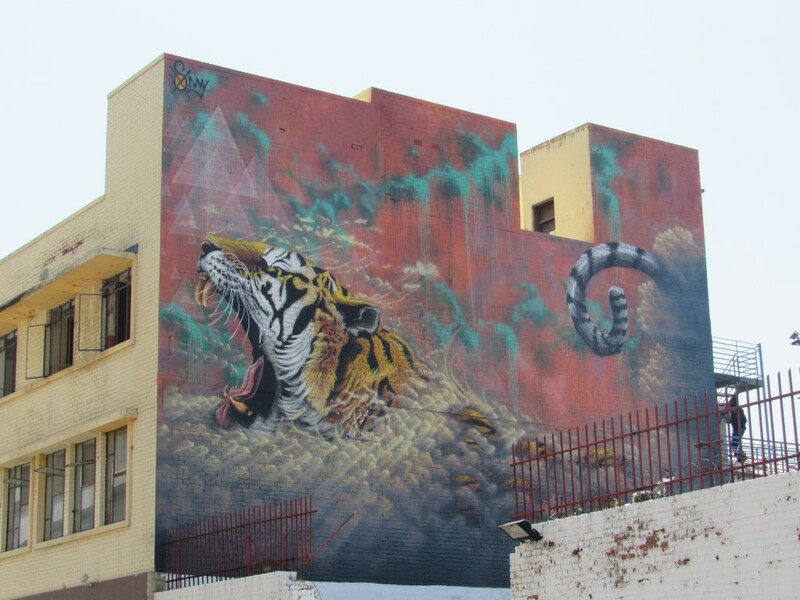 What did you think about the street art? Does it add to or detract from the community? Share your comments below. You’ve been to J’oburg as well? Hi5! :D It really is an awesome city. It takes a lot of courage to visit a place like that. Love your pictures. The one with the tiger is my favorite. I completely agree. 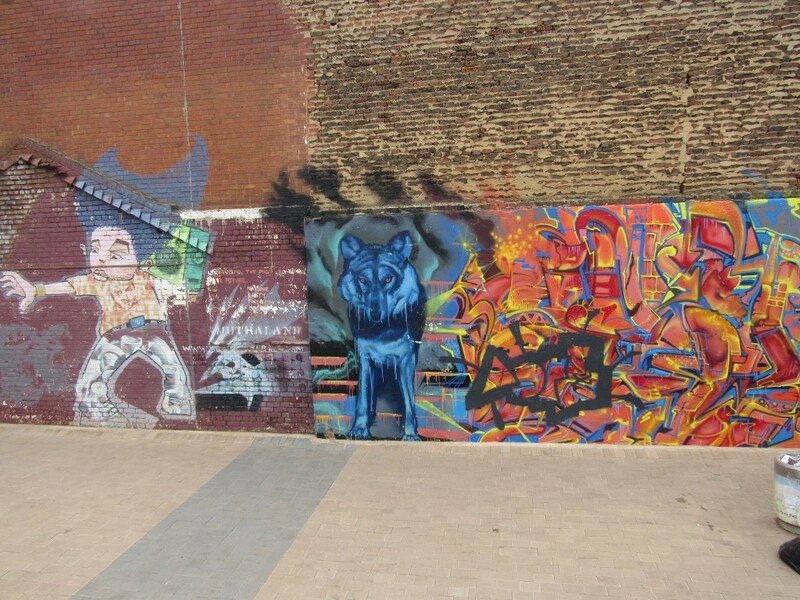 Street art in Maboneng are quite fascinating. 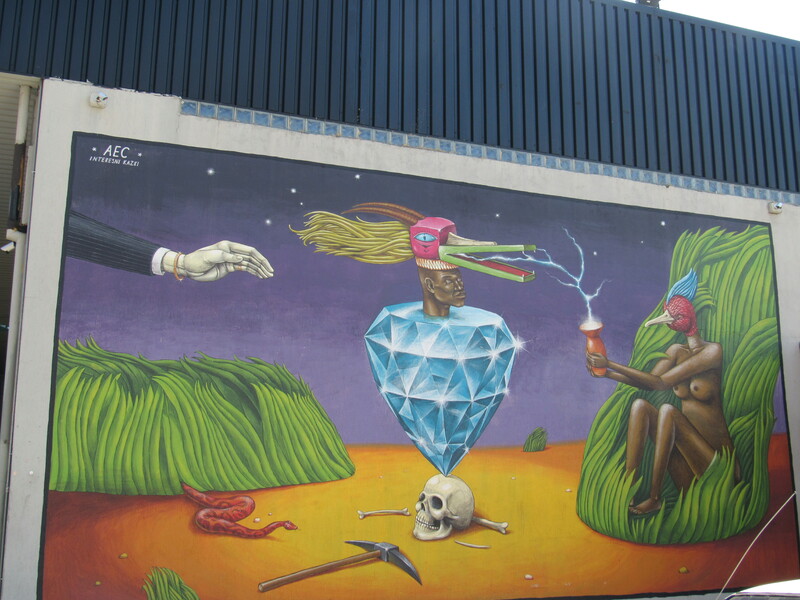 I love street art, my husband and I enjoy looking for them here in London. This is a great collection you found in Africa. Very cool! I hear they have some nice street art in London too. 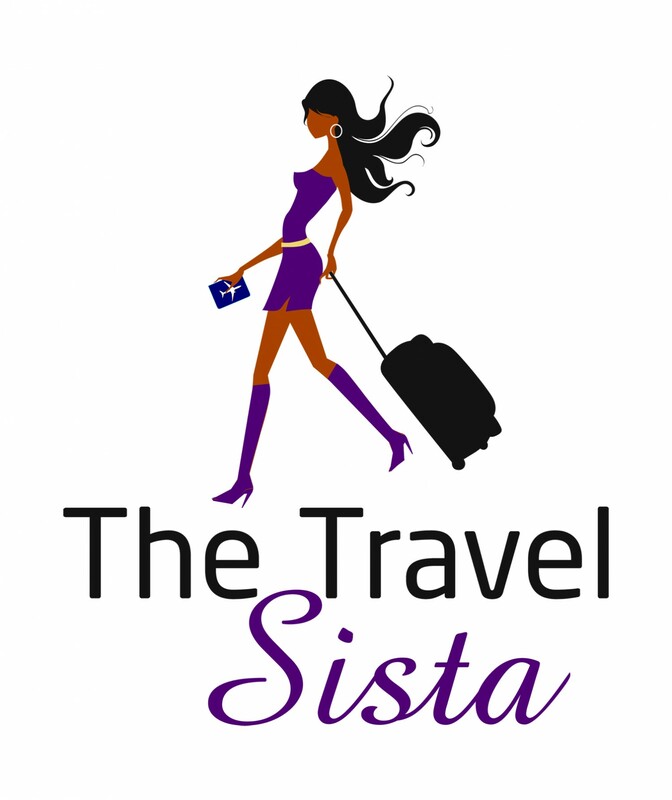 Can’t wait to get there and see for myself.